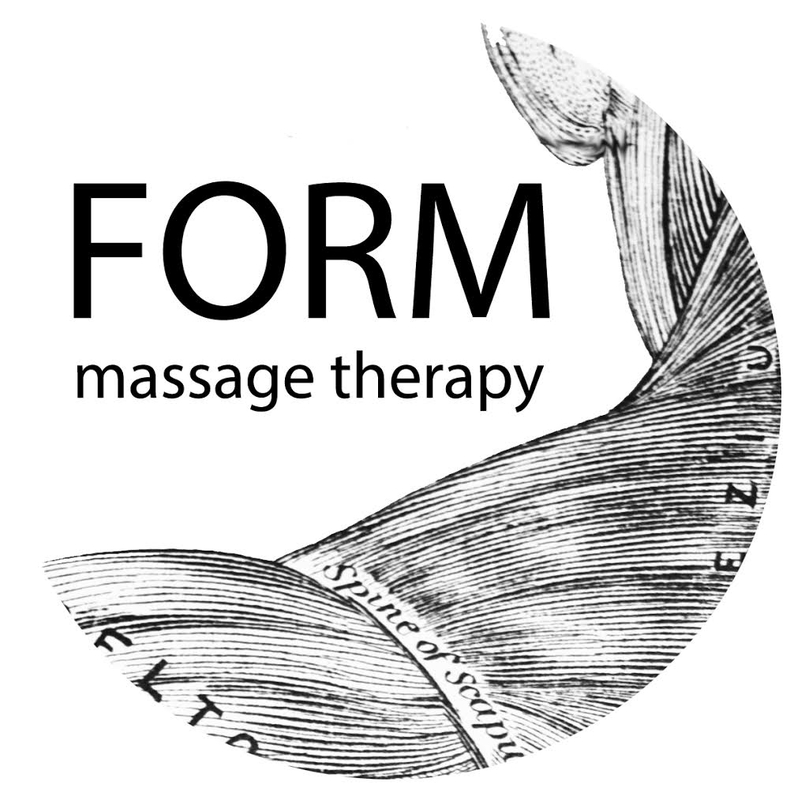 Form Massage Therapy is conveniently located in the centre of Wellington and will help you escape the stress of daily life, relax and unwind. There are a range of massage options available, to suit your unique requirements, help relieve tight, aching muscles, and to restore your body and mind. Put your well being first, give yourself some TLC, and book a visit to benefit from a relaxing Swedish massage, a pain relieving deep tissue massage, or a restorative sports massage. If you cannot make it to their therapy room, enquire about their home and work place massage options.